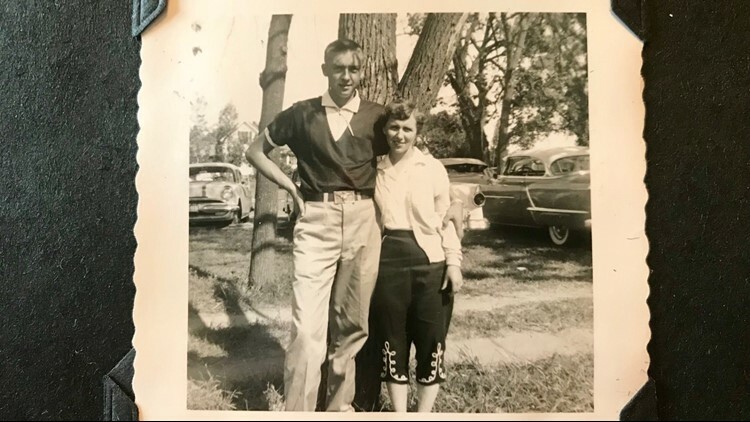 SARTELL, Minn. – More than six decades after calling off her engagement, a Minnesota great-grandmother has wed the boyfriend she once rebuffed. 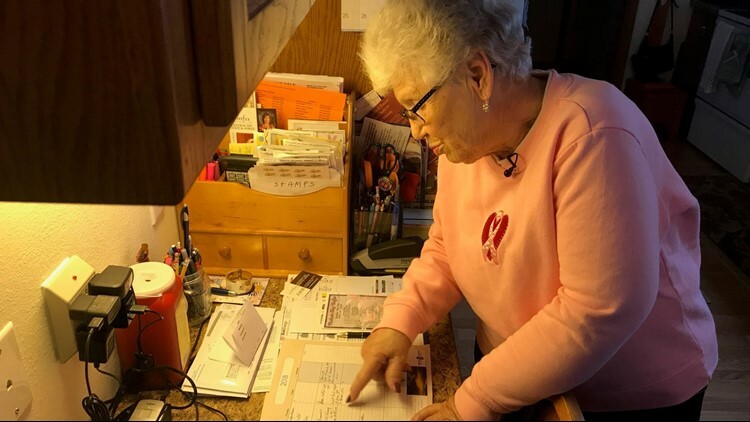 “Not too many people get a second chance,” said Gene Ertel, the 81-year-old former teen boyfriend of 82-year-old Janet Skillingstad. The engagement broken off, Janet and Gene went their separate ways. Both married other people, raised families and lost spouses – Gene twice. But through it all, “I never stopped thinking about her,” Gene says. 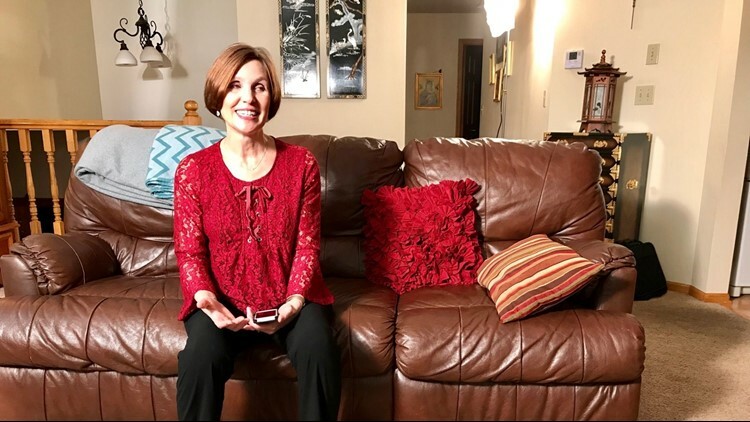 Then, last December, Gene was diagnosed with prostate cancer – the nudge he needed to stop thinking about Janet and try to find her. With help from a relative who’s worked as a private investigator, Gene acquired Janet’s phone number. Gene and Janet talked for an hour and a half. “And from that day on I think we talked almost every day,” Janet says. Soon Gene was at Janet’s front door, paying a visit – which was followed by a date. “She called me and said, Eugene wants me to go to such and such, is that OK?” Ruth Beniek, Janet’s daughter, recalled with a laugh. 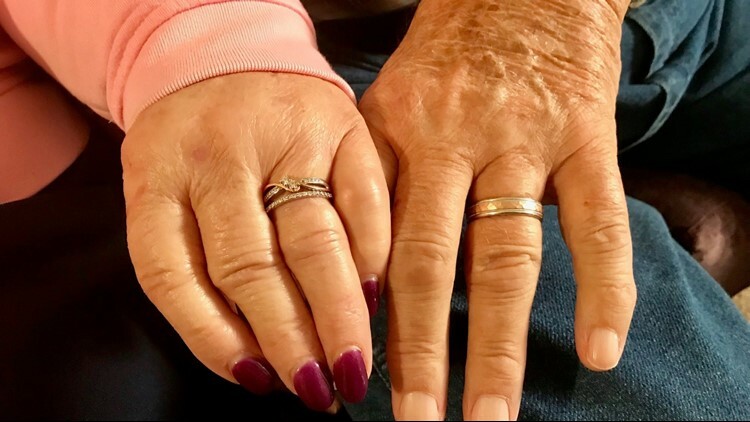 Two months after the first phone call - for the second time in his life - Gene gave Janet a ring. “Could have been quicker,” he smiles. 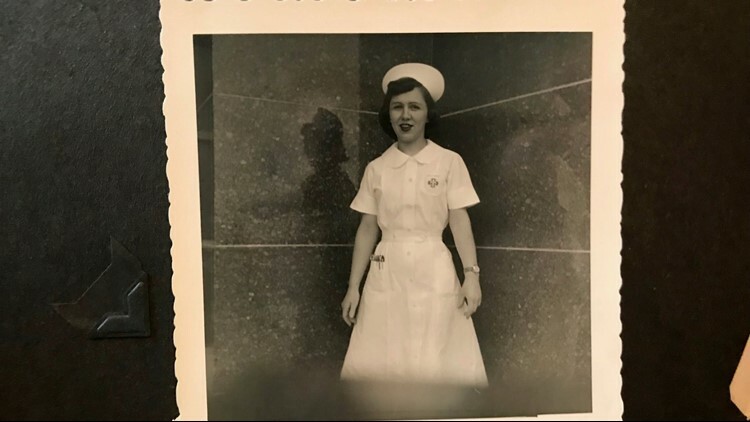 Janet later told her daughter, "'I couldn't turn him down a second time, that would be devastating,’” Ruth recounts with a laugh. During their 64-year separation, Janet and Gene never lived more than 30 minutes apart. Three of Gene’s children were born at the St. Cloud Hospital - where Janet worked – but somehow Janet and Gene’s paths never crossed. Gene is currently receiving treatment for cancer, with his prognosis uncertain. Life separated Janet and Jean. Love just made them whole. “Our own little love story,” Janet says.